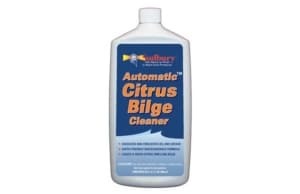 Our most popular cleaning products in one package. 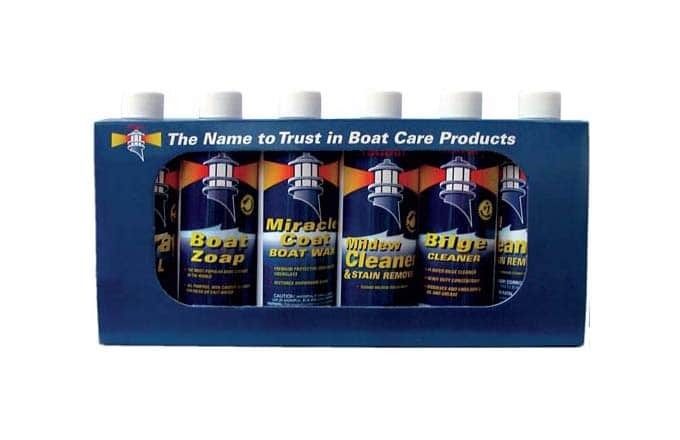 Makes a great gift for the new boater. 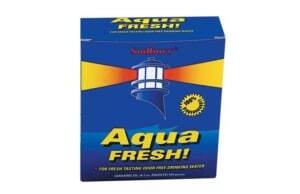 Sudbury 6-Pack sampler contains 1 each of 8 oz. 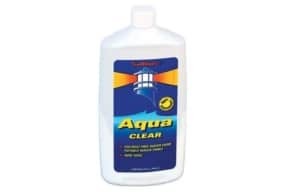 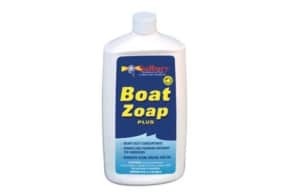 bottle of Boat Zoap®, Bilge Cleaner, Hull Cleaner, Mildew Cleaner, Spray All and Miracle Coat Wax.